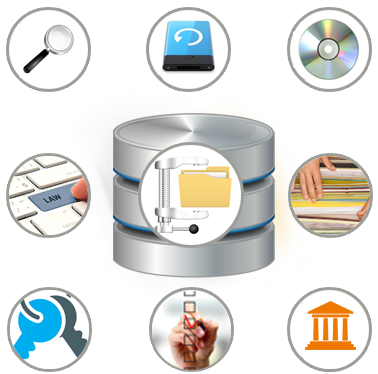 Document Archiving is the storage or preservation of information. Archiving has become a critical component of information governance practices. FineDocs offers a wide range of products and features for documents digitization and paperless office and FineDocs Archival System is one of them. FineDocs Archival delivers the complete document solution, now and future, ensuring regulatory compliance that necessitate the retention of information. FineDocs Archive is an efficient, secure and flexible archiving solution designed to address the document retention needs of enterprises. 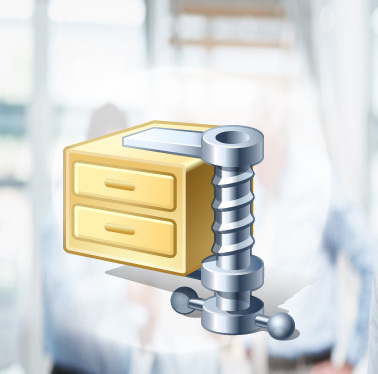 Its long-term storage and Archival capabilities can handle all types of unstructured data in a centralized repository, making it easier to manage, decreases storage complexity providing cost-effective solution that helps you to comply with governance or regulatory requirements. Granular access to data: Archiving allows very granular access to data, offering user-defined access to archived data. 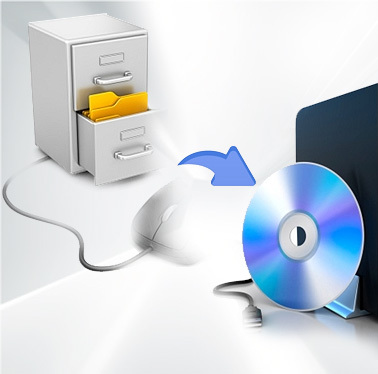 Ensure integrity: Archive content on Solid-State Storage media such as CD, DVD, or write-once hard disks with Master Database to ensure the integrity of documents. Secured Archival : Allows only authorized users to access the archived data. Legal Compliance : By Maintaining All Pertinent Records - Throwing away old documents can lead to identity theft, non-compliance and other legal problems. FineDocs Archival ensures that your business maintains compliancy now and in the future. Retention and Disposal: FineDocs Offline Archival Solution enables archiving the documents made offline by Retention policy and auto-disposal of expired documents. Organizations can deploy the long-term offline archiving strategy to comply with Information Governance requirements. An Online Archival Solution archives active content from FineDocs Storage. 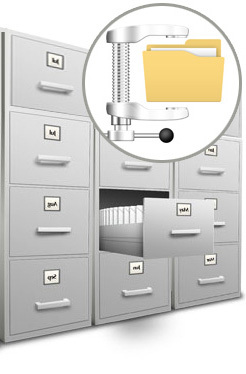 Provision to Archive a complete Cabinet Repository or a specific folder or a set of folders. Easy to use graphical user interface for Document Archival. Retention policies are configured according to Content creation/modification date, document type or metadata to control what content need to be archived. Auto Run-CD - Enables easy search on CD or DVD and locates archived documents across hierarchical repository.